Accelerate business growth by engaging the Fairtax team; our in-depth knowledge of the thousands of government funding and incentive programs will help minimize your risk and internal resources. Our holistic approach finds and secures the maximum possible government funding for your organization. Fairtax’s services include: grant identification, funding program matching (Stacking & Pairing), grant strategy development, funding application development & writing, and compliance reporting support. As government funding programs perpetually evolve, it can be difficult for your organization to keep fully updated. Traditionally, companies have executed a fragmented approach to government funding relying on limited internal experience, resources, and visibility into grant programs. This often results in a reactive approach, whereby funds are identified with only a short timeline to apply. Fairtax begins with a proactive grant strategy to identify, triage, and maximize government funding opportunities for your organization. We develop a Strategic Funding Approach, which arises from a forward-looking strategy. However, in the initial engagement process, a Sprint Funding Approach quickly maximizes immediate funding opportunities for projects with tighter timelines. The Sprint Funding Approach maximizes immediate funding opportunities for projects with tighter timelines. The Strategic Funding Approach matches funding that aligns with your long-term business goals and objectives. 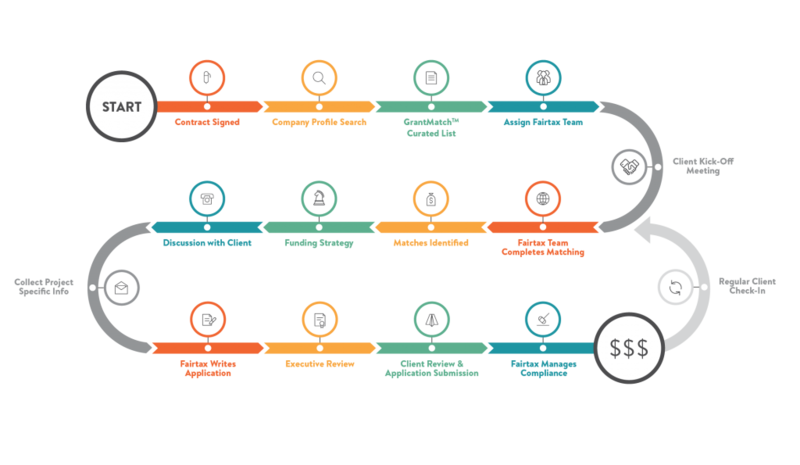 A key element to any grant strategy is the stacking and pairing of different funding programs, wherever possible, to maximize funds received on every project. The process of Stacking and Pairing increases the number of active grant applications and maximizes the government contribution to a given project. Through our approach, Fairtax successfully obtains more funding for our clients through various programs. 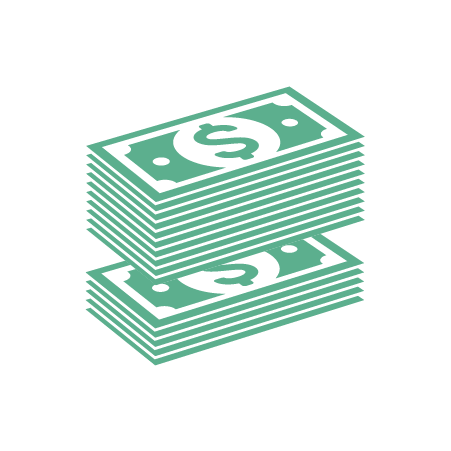 Stacking refers to using the same project expenses to apply for funding from different programs where allowed. Generally, most funding programs cover a set percentage of costs (e.g. 35%) and allow an organization to utilize government funding from other programs to a defined maximum (e.g. 70%). 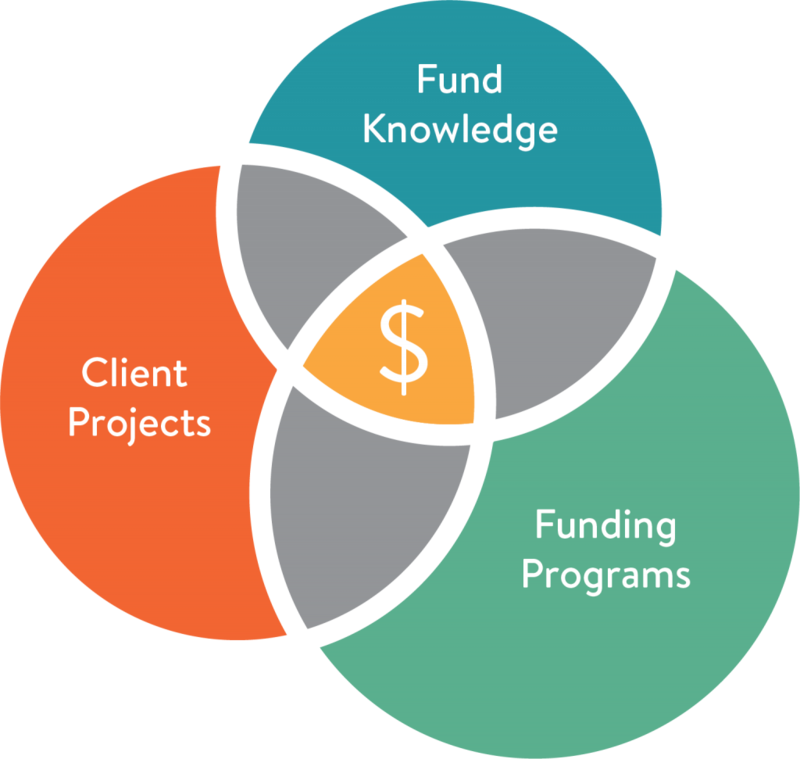 Most programs require the applicant to inject a minimum amount of their own funds, but the remainder can be obtained from multiple funding programs. 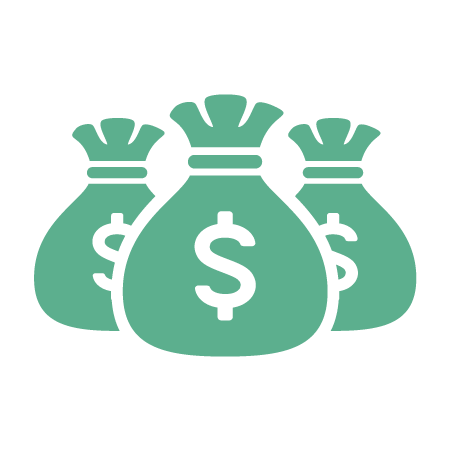 Generally, grant programs are either administered federally or provincially. Federal programs can be stacked with Provincial programs, and vice versa. However, it is rare for stacking to be allowed between two Federal programs, or two Provincial programs. Pairing refers to a situation where different programs complement each other but cannot be stacked. In this case, the same project expenses are not able to be stacked under multiple programs. However, within our Funding Strategy, different elements of the overall project are separated in order to qualify for multiple funding programs. For example, specific capital expense line items could be broken down under the programs that best match the benefits of that item. During our initial kickoff meeting, Fairtax will seek a high-level overview and understanding of your organization’s upcoming investment projects (12-15 months). This information will be analyzed to identify projects that align with the eligibility criteria of various incentive programs. Fairtax will complete a Funding Strategy for your organization that will highlight priority action items. The Grant Strategy document is a living document and will be updated regularly as Fairtax becomes more acquainted with your organization’s activities and strategic priorities. Many clients include Fairtax in their internal “Innovation Council Committee” meetings (or similar) where Fairtax gains visibility into all upcoming projects. Government funding programs are dynamic and ever changing; it can be difficult to stay up to date on the vast and complicated array of available programs. 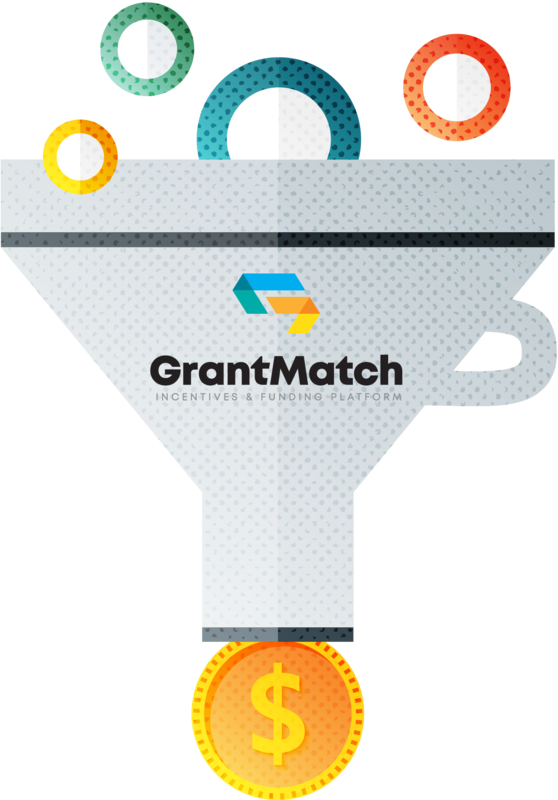 GrantMatch™ has been developed to help organizations design and manage a proactive funding strategy.